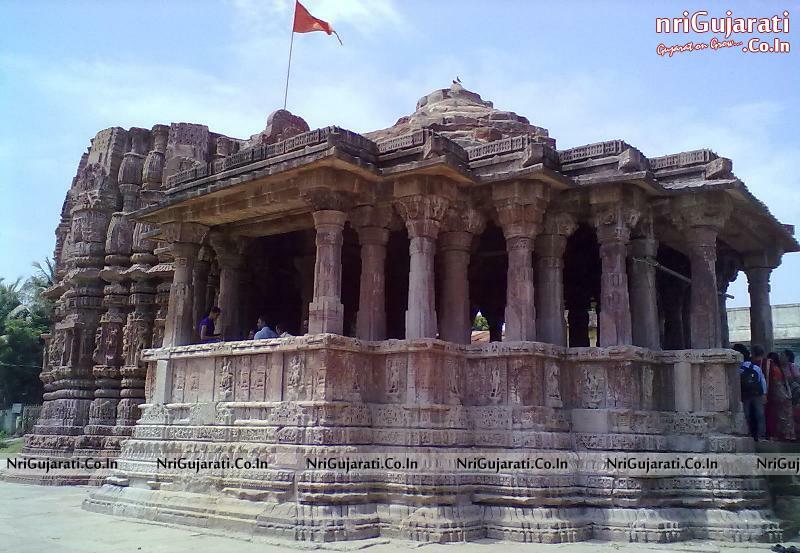 Galteshwar is a small town near Vadodara in Gujarat. 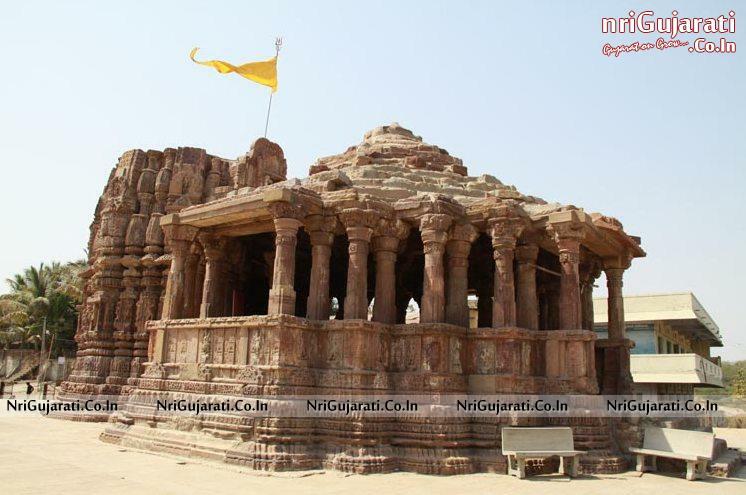 This town is famous for the famous Galteshwar temple, which was built in the Solanki era. This place is approximately 16 kms away from Dakor. In fact, many people visit the temple in order to witness one of the springs, which is said to have been originated out the river Galati and sprinkles water on the head of Shiva Lingam. The river Galati is said to be the same place where the famous sage by the name Rishi Galav Muni lived. 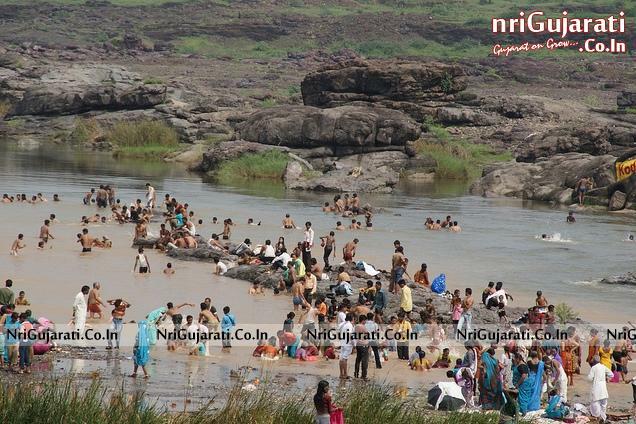 In fact, the river is used as a famous picnic spot where people can bath and enjoy in the clear waters of rapidly flowing river. This makes the place more famous and important from historic point of view as well. The entire area of Galteshwar is very beautiful and picturesque. It has many other sights nearby which are breath taking as well.